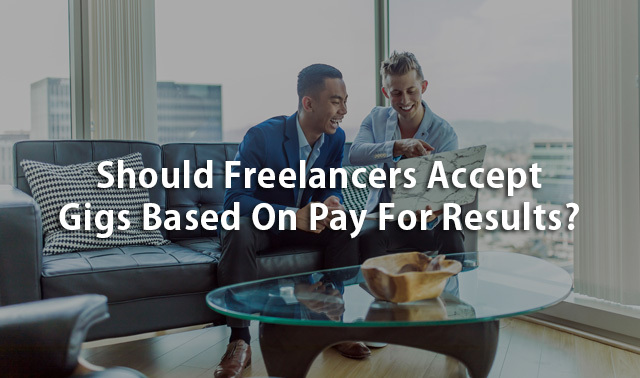 Freelancers need to be wary of accepting gigs based on a pay for results basis. It is because it can be a scam. We share a warning and what to watch out for. Do you know what is the greatest advertising medium in the word is and why you need to understand how it operates if you are in business? We explain what it is and just how much revenue it generates. The results will amaze you. Do you know what your ideal client is? We explain why this is important and provide the link to an article on how to go about creating your ideal client profile. Burnout is a very real danger for freelancers especially in you are moonlighting from your day job to balance your family budget. We explain how to identify the signs and what to do about it. Last week we talked about the Pareto Principle for business (the 80/20 Rule) and why it was important for your business. This week we have a look at how it can also apply to budgeting to make this task simpler. This week we start to share the top three articles that we have located that relate to Freelancer Skills Development and Inspiration News. We also feature a link to the world’s leading Amazon Web Services trainer’s weekly video plus our regular cybersecurity article and Amazon Website Case Study.